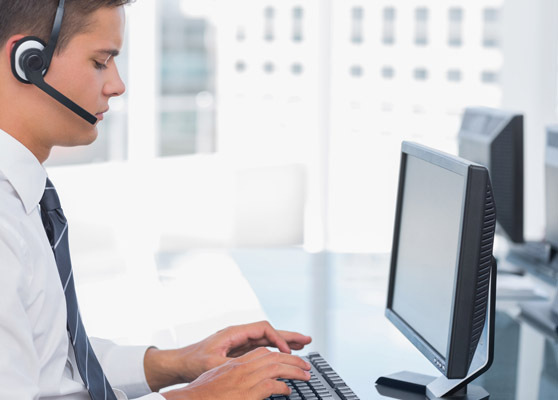 Our technical support center is staffed with trained technicians for your technical support needs. In addition, we have factory trained technicians strategically located throughout the world to support your needs. 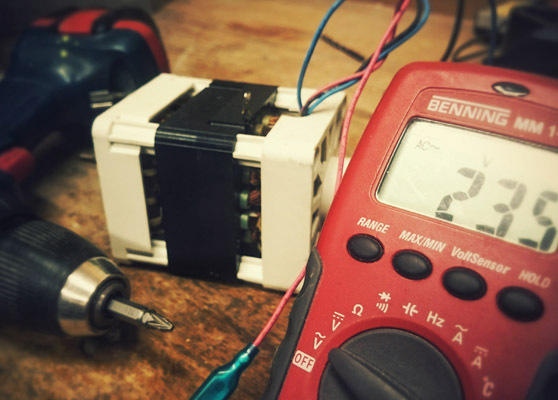 All technicians are trained on the latest technology developments on CSZ products and stock common parts and refrigerants to meet your immediate repair needs. From the first contact with our service department, you will be provided with prompt, courteous, and knowledgeable assistance. 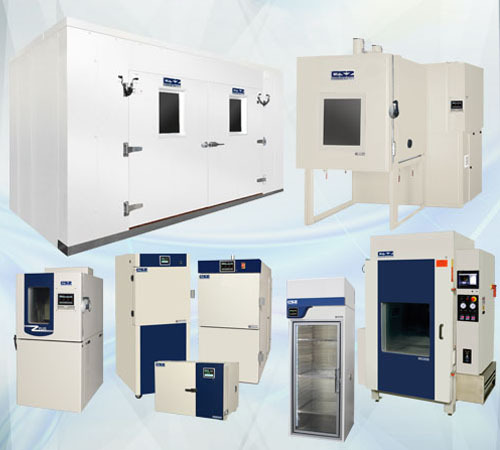 We can upgrade controllers, performance, and more to existing test chambers. 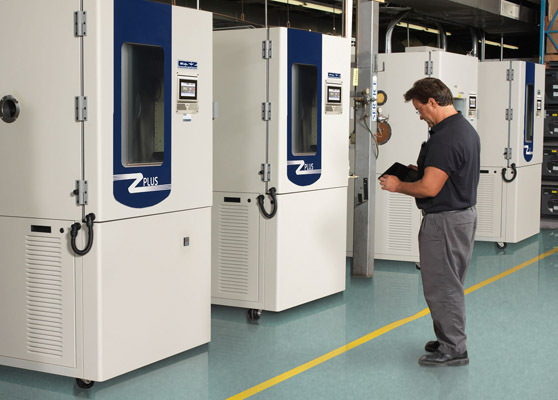 Keep your test chamber in optimal condition by regularly performing preventative maintenance. 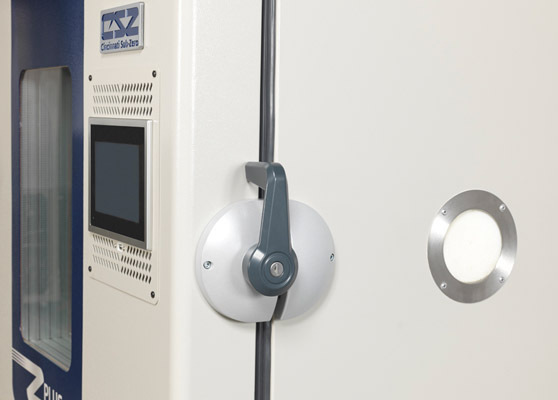 We offer A2LA and NIST traceable calibration for all environmental test chambers. Need a replacement part? We have parts on hand to limit your downtime. 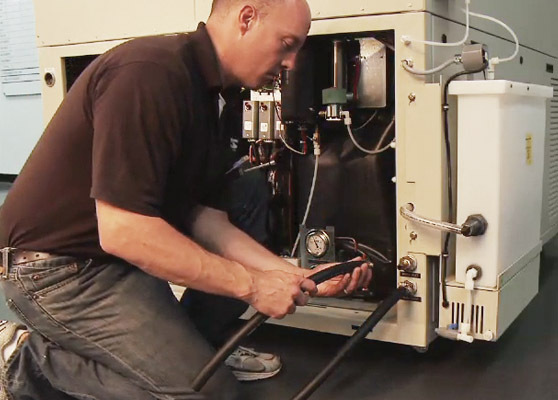 We offer system start up and in-depth training on chamber operation and maintenance.